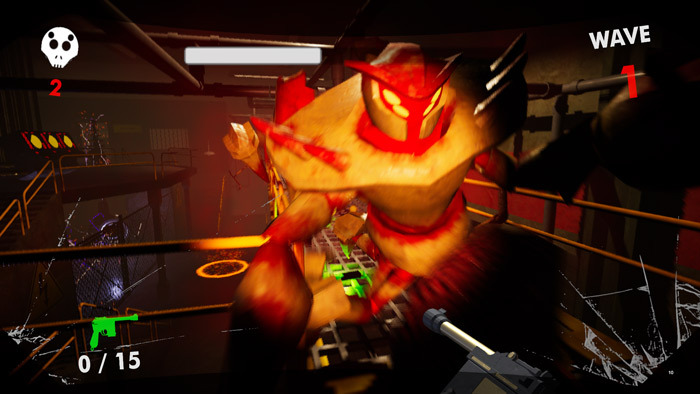 "An exciting and challenging first person shooter"
Peace-Keeper is a first person shooter game that comes fast and furious with some quite odd looking demons in the forms of what we think our robots and even more strangely crabs. 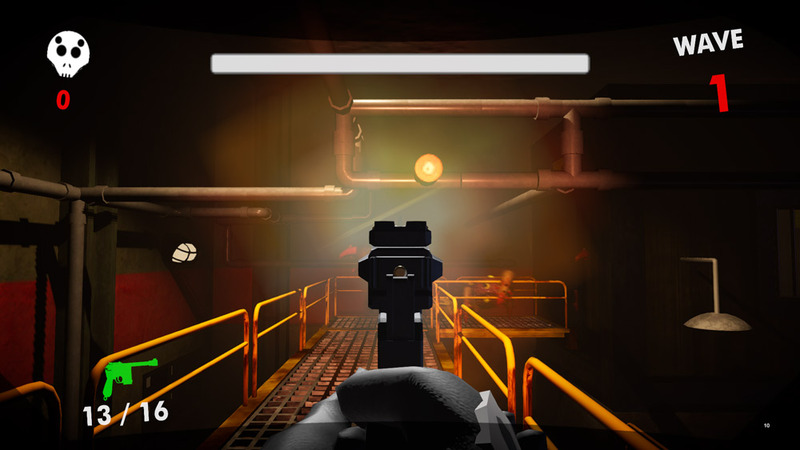 You start out only armed with a pistol which is not the most rapid fire of weapons but you’re going to have to become skilled with it quickly if you want to survive as you are stuck on a metal walkway with very limited of options to escape to. 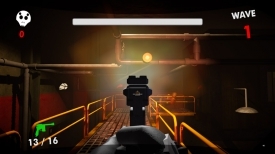 With escape not looking much of an option your only choice is to battle the enemies using your pistol, the enemies come in waves though and each attack has more enemies and comes thicker and faster meaning you will need to adapt with each new wave of enemies. 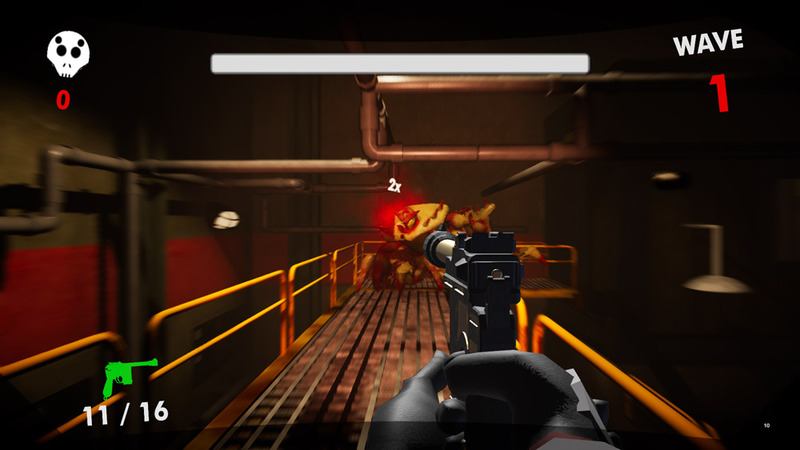 Peace-Keeper may not be the most original game but if you are looking for a fun and challenging first person shooter then you can’t really go wrong with this game. An enjoyable first person shooter, that if you are a perfectionist should keep you occupied for a long time to try and see how many waves you can survive before dying, which you will at some point! You can download Peace-Keeper here for free.